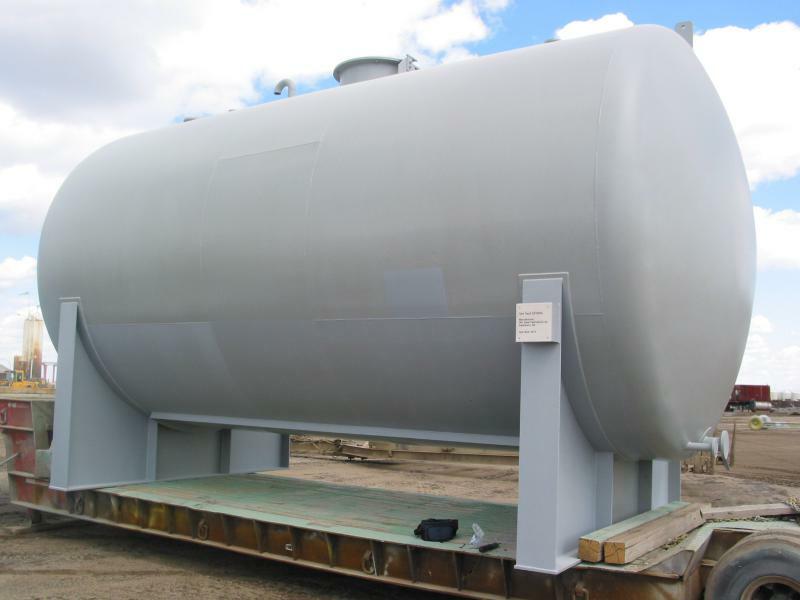 IWL Steel Fabricators is a custom fabrication shop located in Saskatoon, SK. 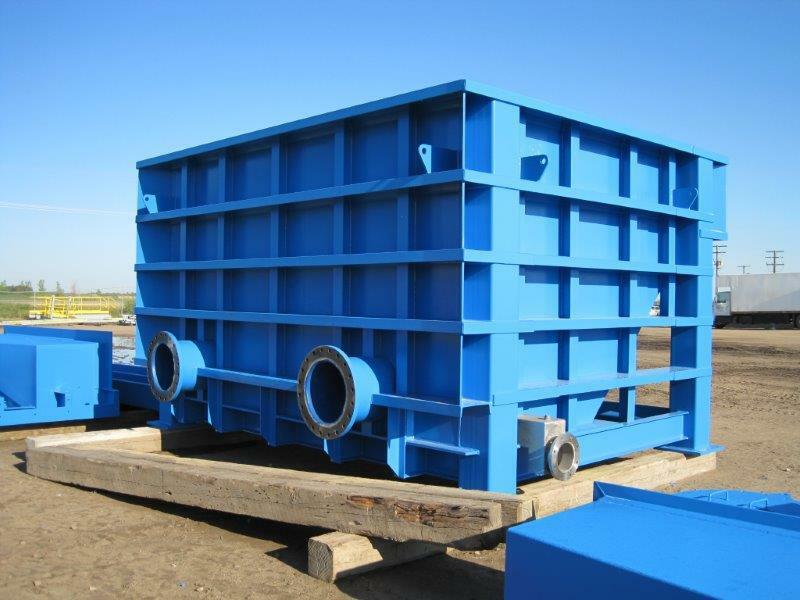 IWL has been providing a quality product to the industrial, mining and oilfield sectors for over 50 years. 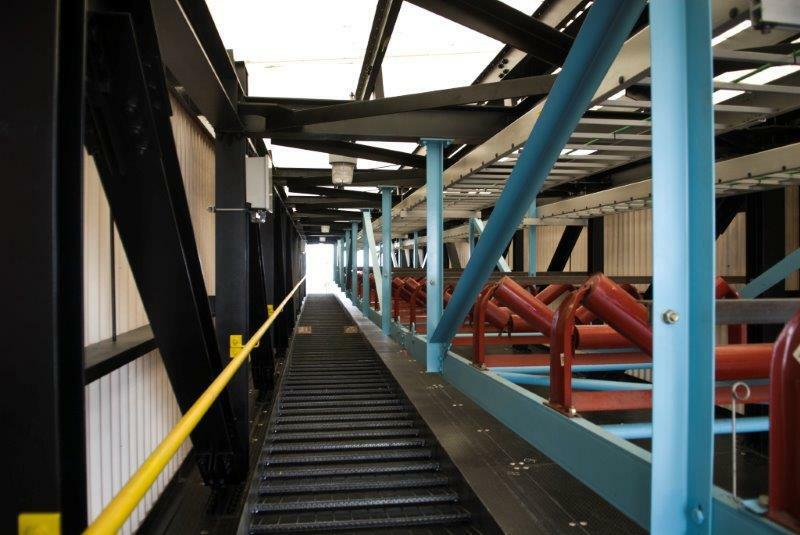 Our product line includes structural steel, platework, tanks, conveyor galleries, chutework, platforms, stairs and handrail. 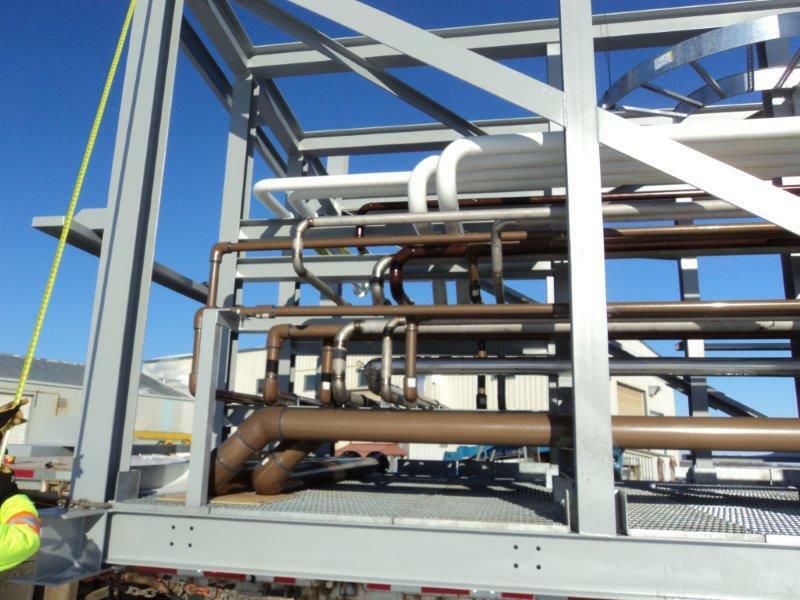 IWL has a vast array of experience in supplying specialized items to the potash industry including hoppers, grizzlies, splitter gates, bucket elevators, conveyors, material handling and dust collection chutework. Currently supplying to Mosaic Expansion 943, K+S Legacy Project and Nutrien mine sites. 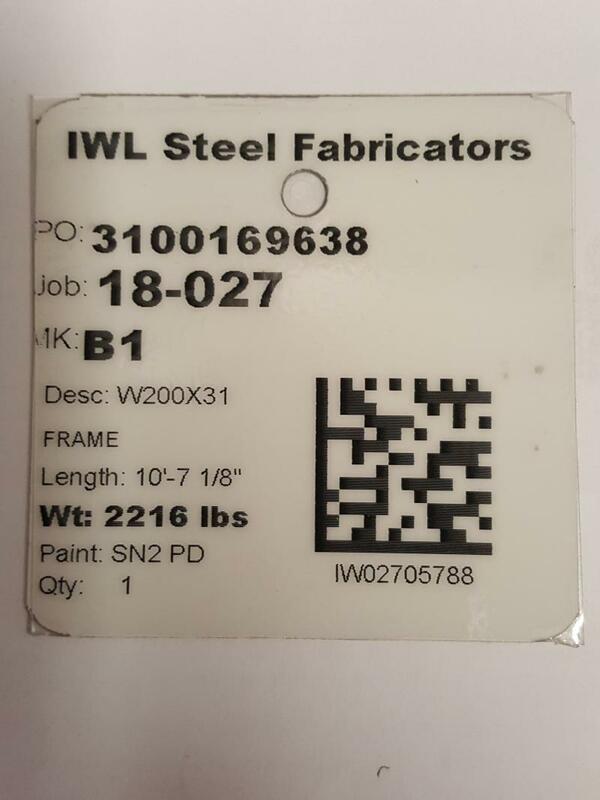 IWL Steel Fabricators is 100% First Nation owned by Clearwater River Dene Nation of LaLoche, SK. 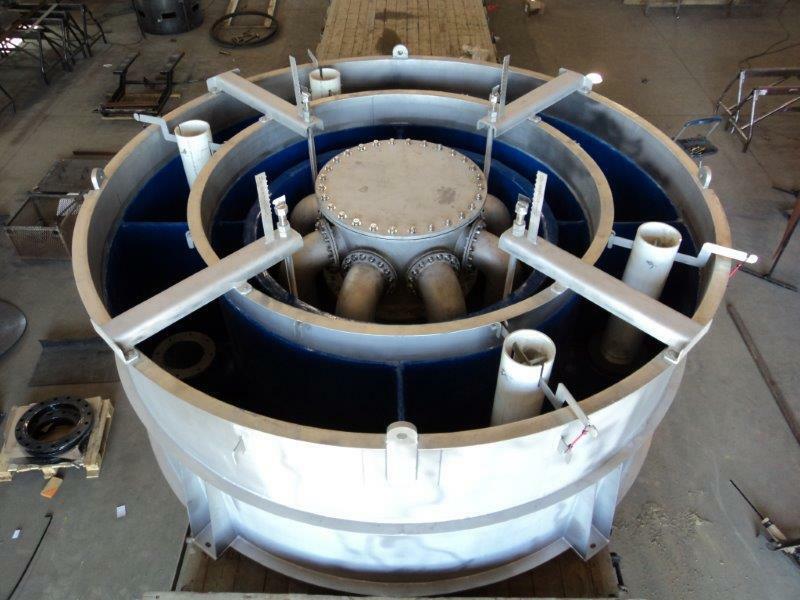 IWL employs leading edge technology to supply a product that is accurate, on schedule and competitively priced. Current technology includes: 3D modelling software that integrates customer information directly into the project database. 5 Axis CNC Robotic Beam LIne and CNC Plasma / Oxy Cutting Table download files directly from 3D modelling, to process material accurately and efficiently. Registered Quality Management System for review and inspection of components at every stage of the fabrication process. Computer-generated bar coding of all pieces for tracking of material from the fabrication stage through to painting, loading and shipping to site. With bar code scanning, accurate shipping documents are produced and the possibility of a piece missing the truck is eliminated. In addition, we can facilitate a satellite receiving system on site through cell phone technology to better manage receiving.